There are Xposed modules like GravityBox that will get the job done, since they have many mods included in the app itself, but it's probably overkill if you just want a separate wallpaper on your lock screen. That brings us to Xposed Lockscreen Wallpaper form Android dev ctbear, which I'll show you how to set up. 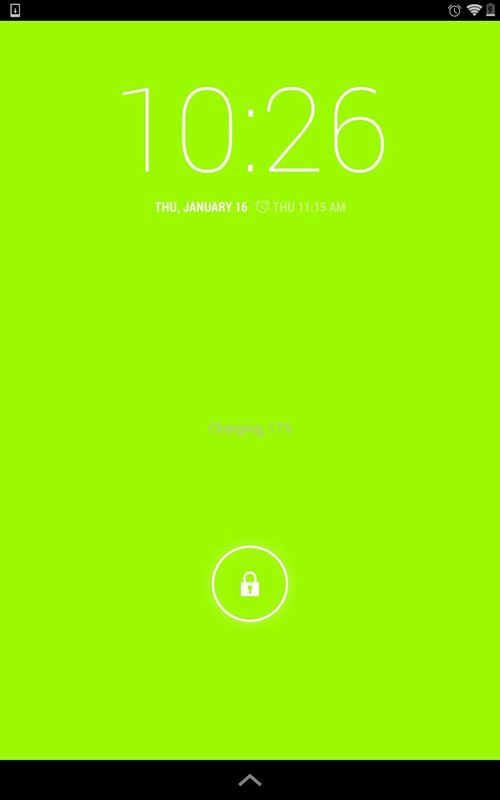 After successfully meeting the necessary prerequisites, download and install Xposed Lockscreen Wallpaper onto your device (new versions can be found in the thread on XDA). Open up the Xposed Installer and go into Modules. 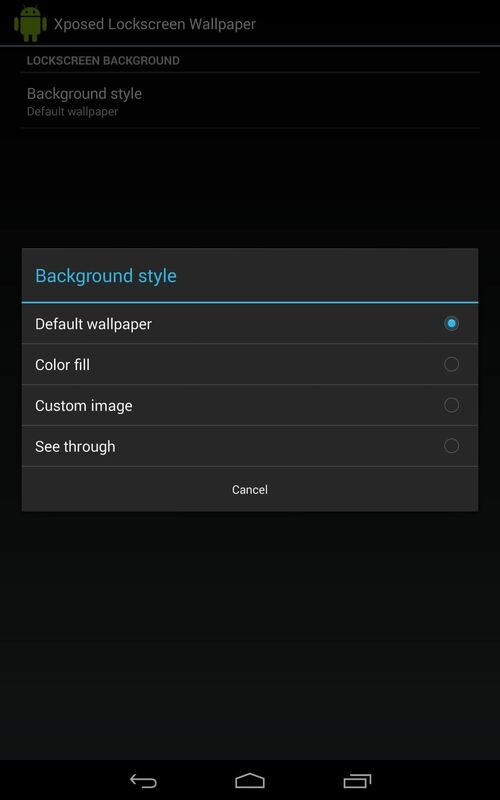 Select Xposed Lockscreen Wallpaper, then restart your Nexus 7. Once your device restarts, look for the Xposed Lockscreen Wallpaper icon in your app drawer. Open it up and select one of four background styles: Default, Color fill, Custom image, and See through. That's it! 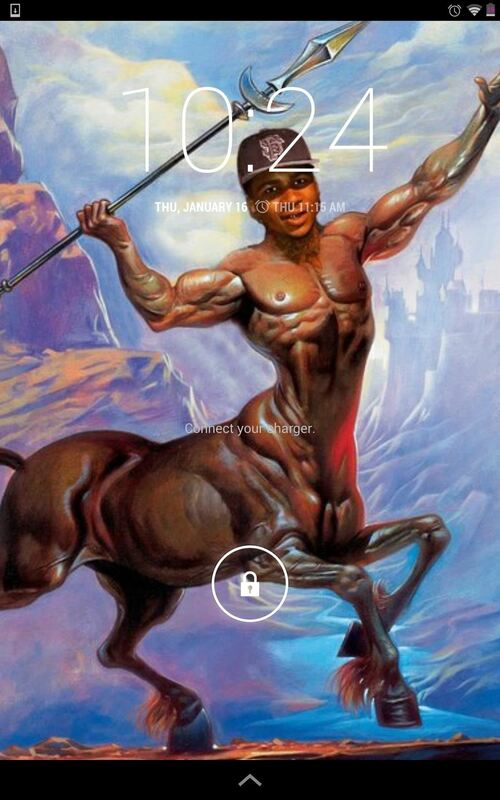 Enjoy your new lock screen that's tailored to specifically to your preference. To adjust your home screen wallpaper, just change as you normally would with the default options in your device settings. Remember to checkout Nexus 7 softModder for more awesome mods and apps for your device.